Before anyone gets too excited about the notion of a sequel, something Coen brothers seem adamantly opposed to, that is the date of this year’s Super Bowl. Meaning it could just be a commercial that will feature El Duderino (if you’re not into the whole brevity thing). Although, in these strange times, who knows what it could all be leading to? After all, John Turturro is resurrecting Jesus for his latest directorial effort Going Places — which seems to indicate that literally anything is possible. We’ll have to wait until February 3 to find out. 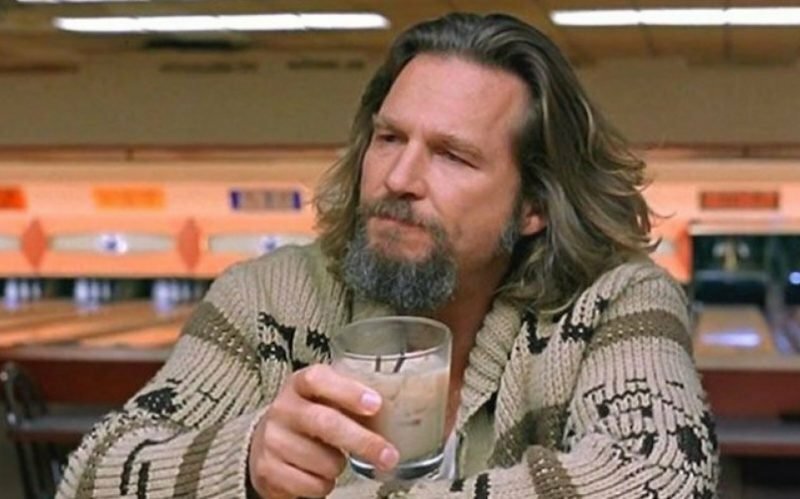 The post Jeff Bridges Revives The Dude for Super Bowl Commercial appeared first on ComingSoon.net.